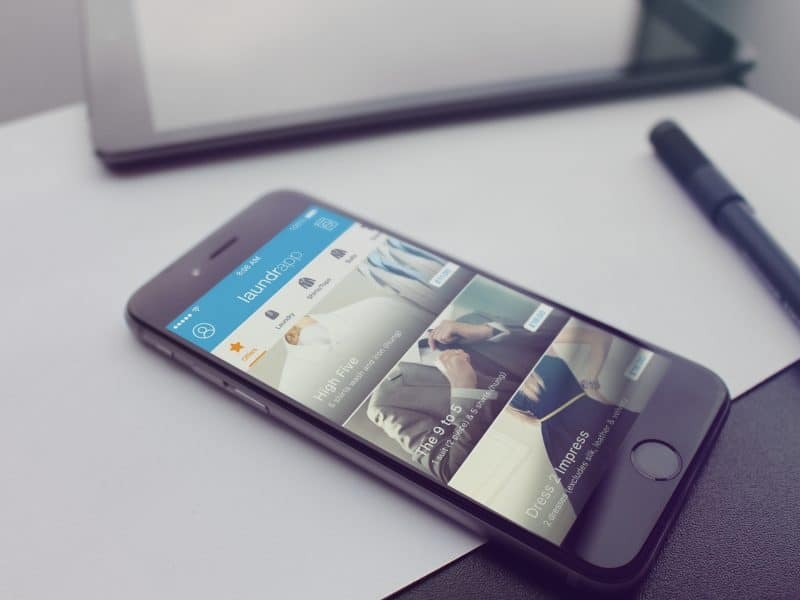 Exclusive BVP dry cleaning discount with Laundrapp! In four simple steps, see how easy it is to sort your dry cleaning whilst at work! Step 4: Laundrapp will return your fresh clothes back to the pick up point, and keep you updated as they go. And don’t forget! 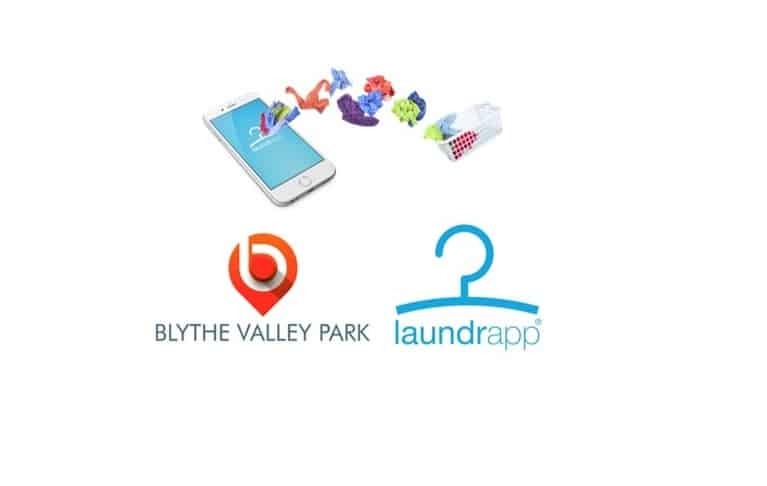 Get 10% off all your orders as a Blythe Valley Park tenant by using code BLYTHE10 when you order collection from the Blythe Valley Park postcode.